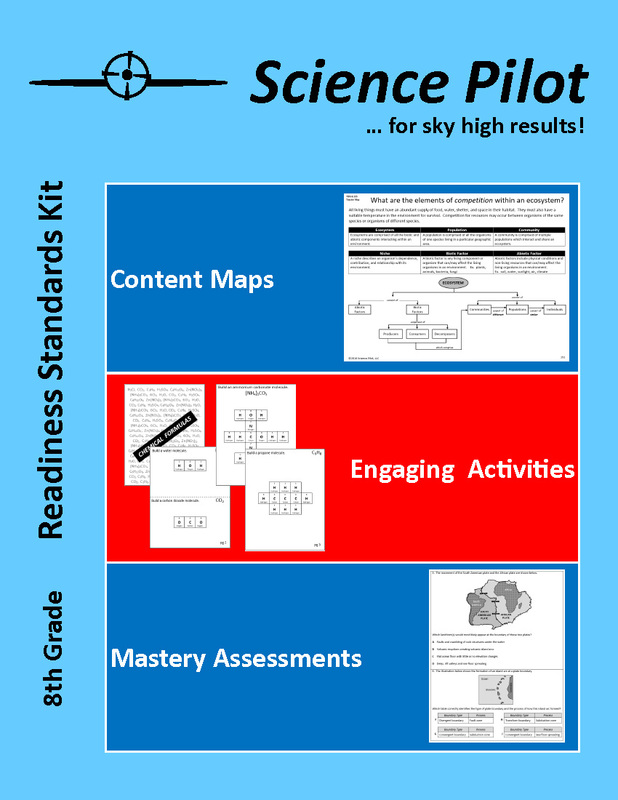 Readiness Standards Kits contain content maps, activities, and assessment questions for each Readiness Standards TEKS. The kits are designed to verify student understanding of critical science concepts and to identify areas of weakness. 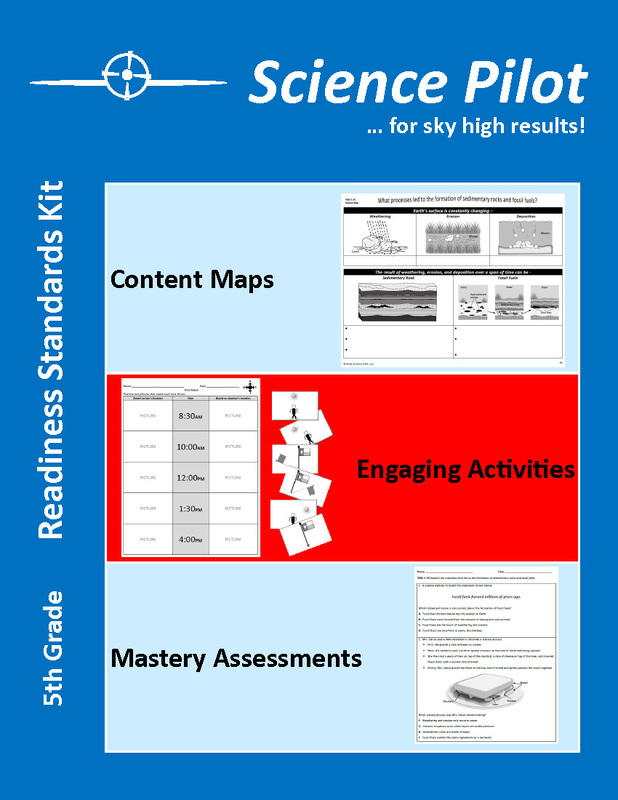 Critical Science Kits contain content maps, activities, and questions for critical science TEKS, including the Supporting Standards for the state assessment. Colorful 14" x 18" content maps that contain critical vocabulary and main ideas for each of the Readiness Standards TEKS.